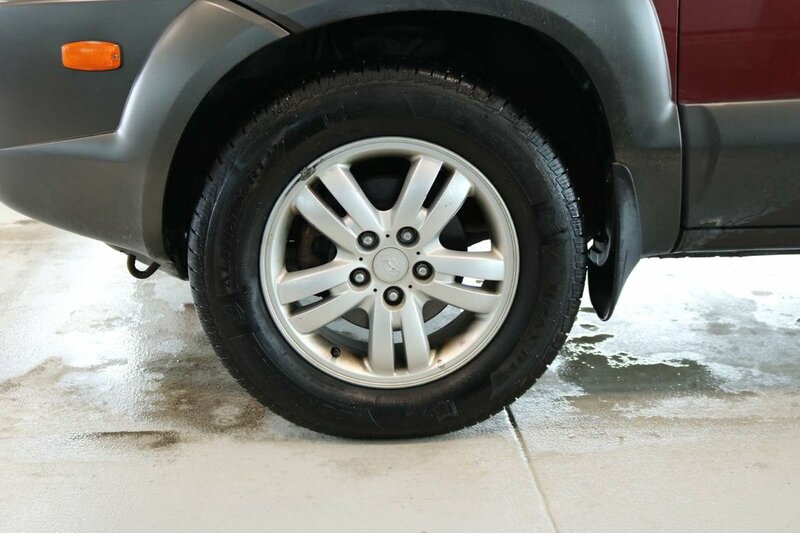 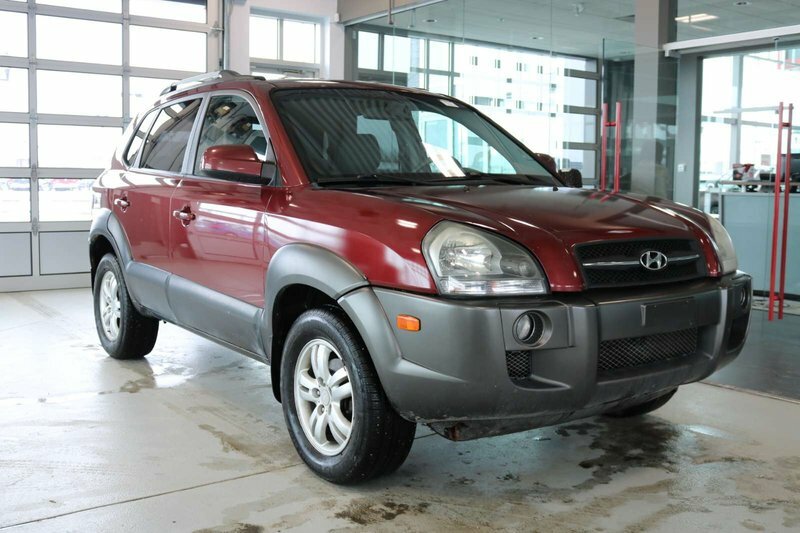 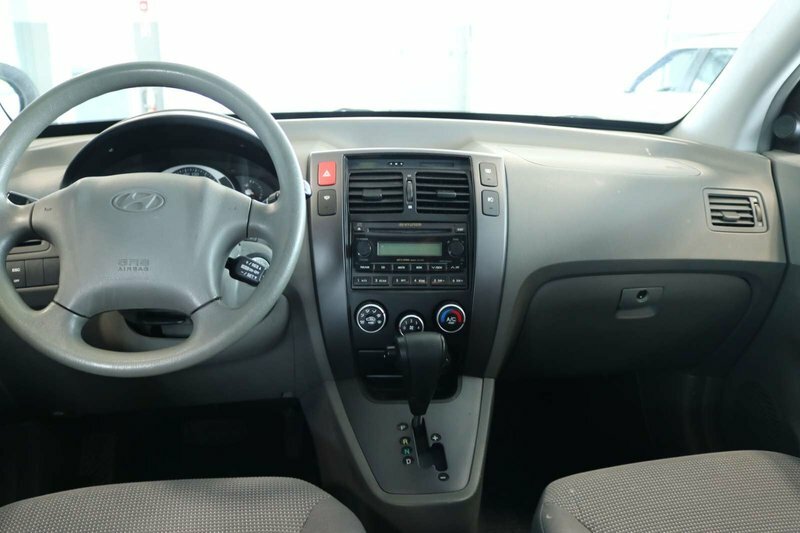 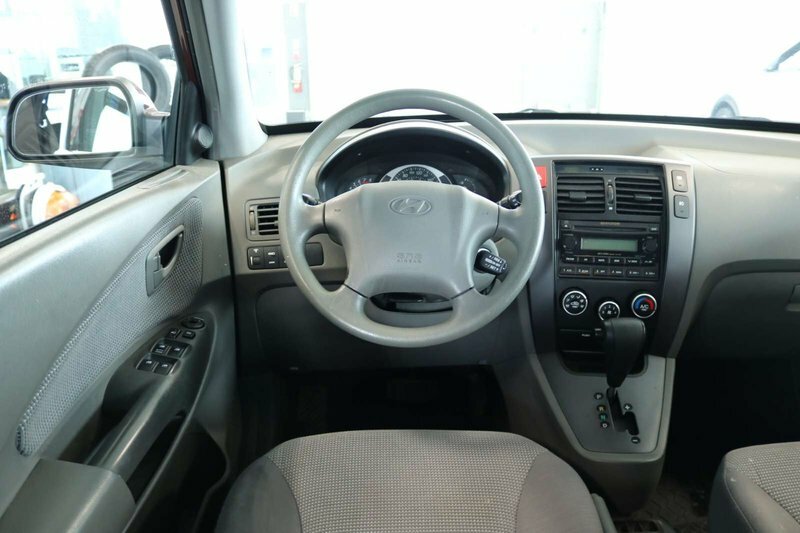 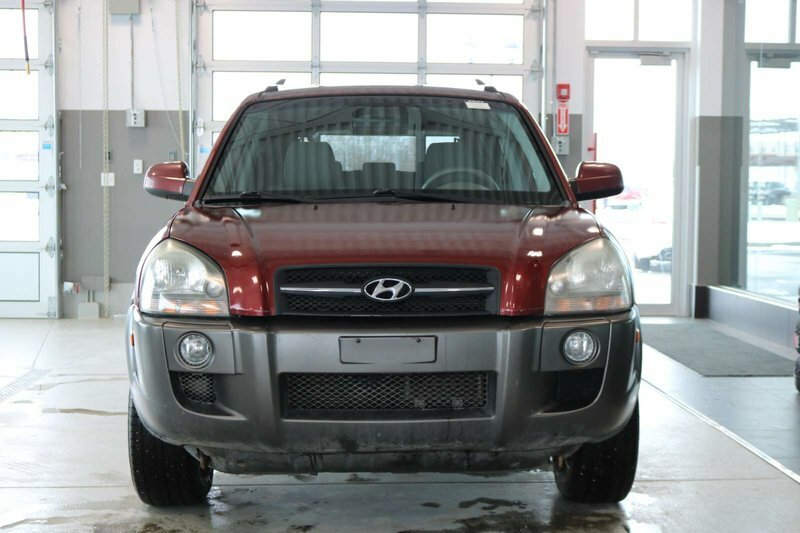 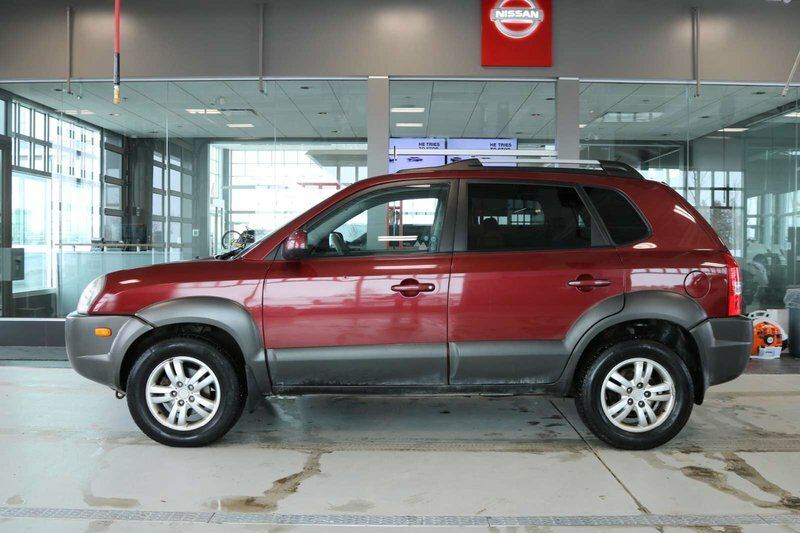 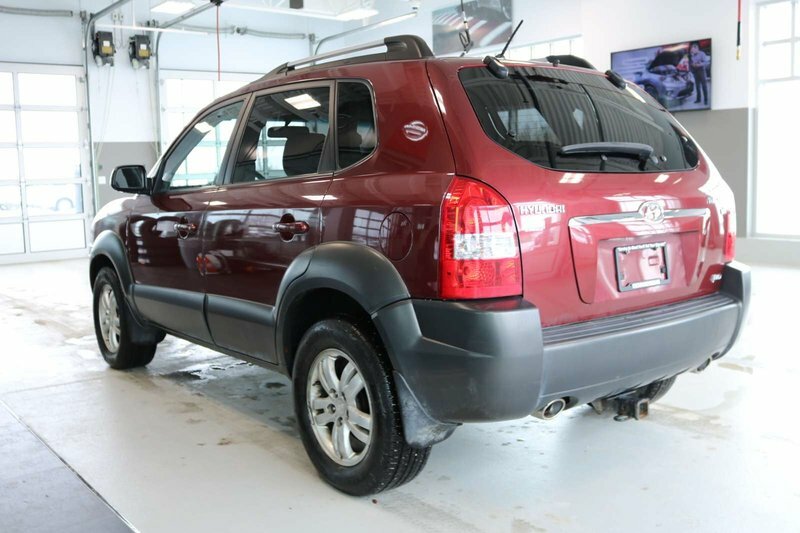 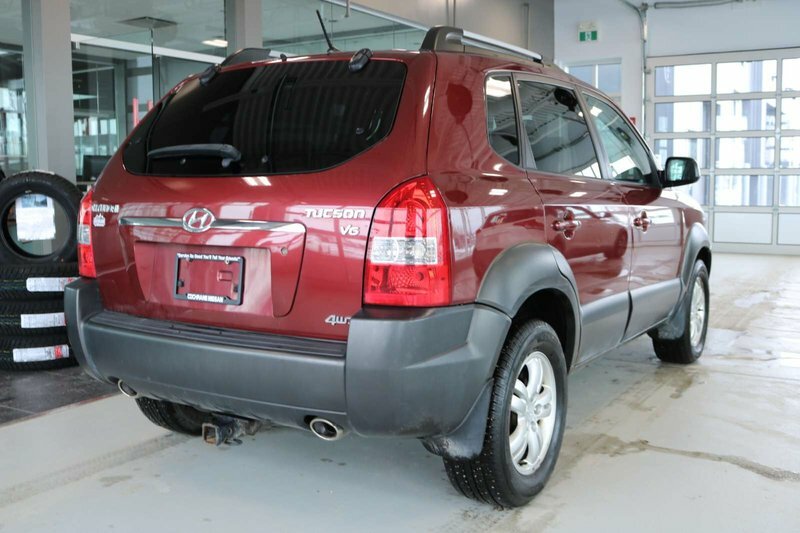 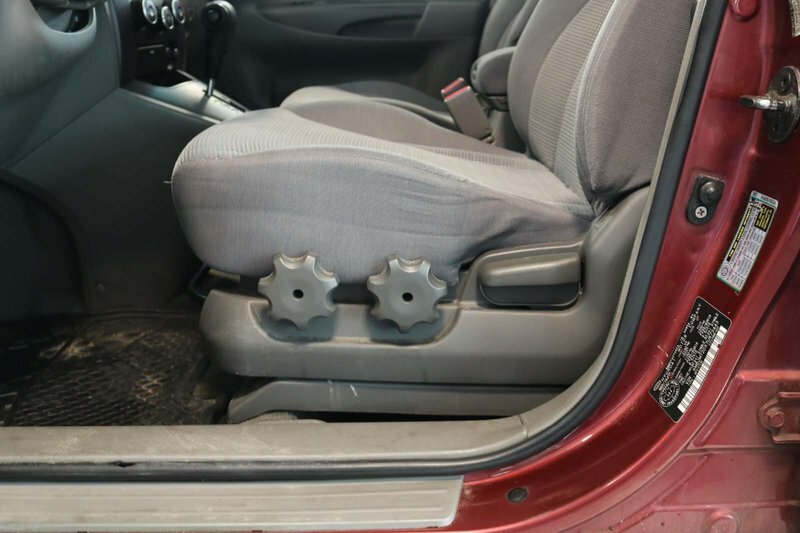 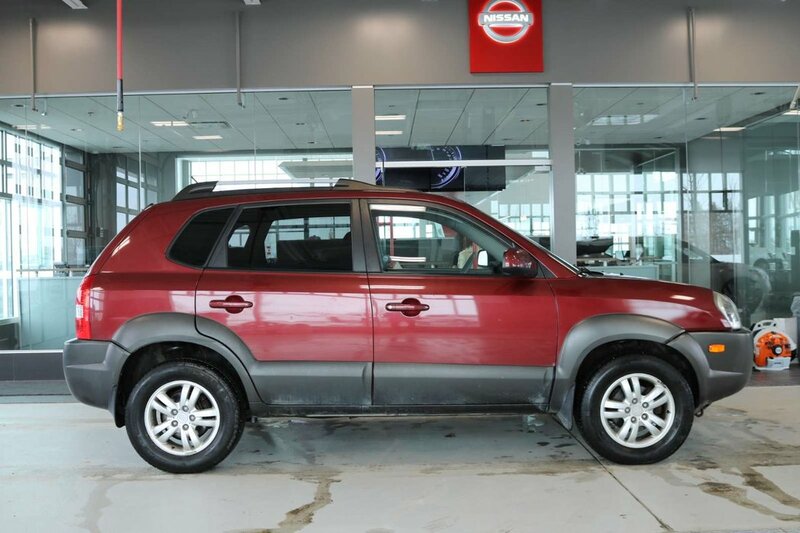 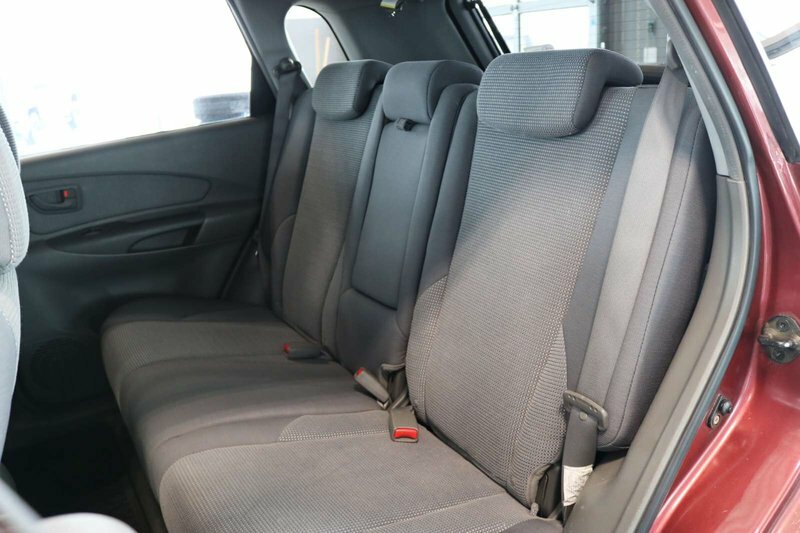 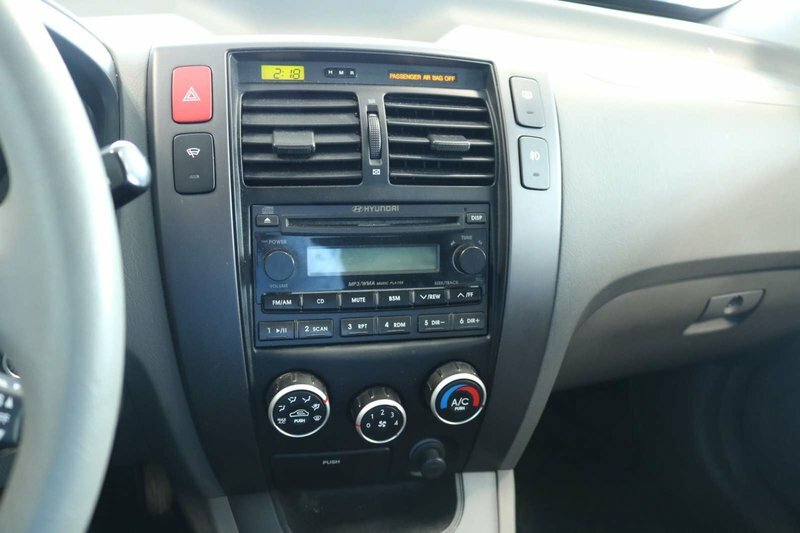 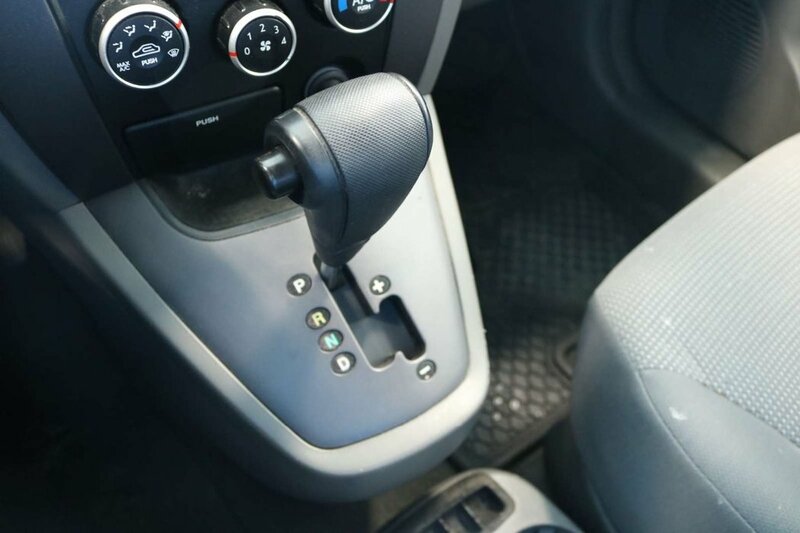 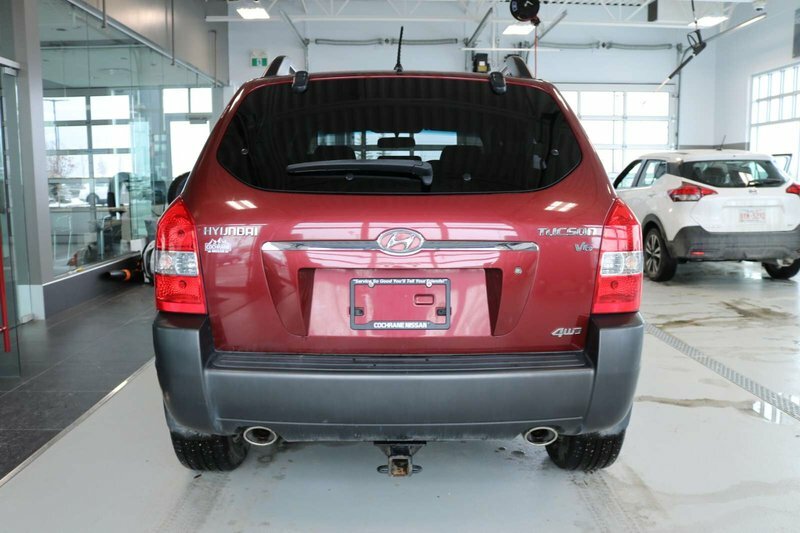 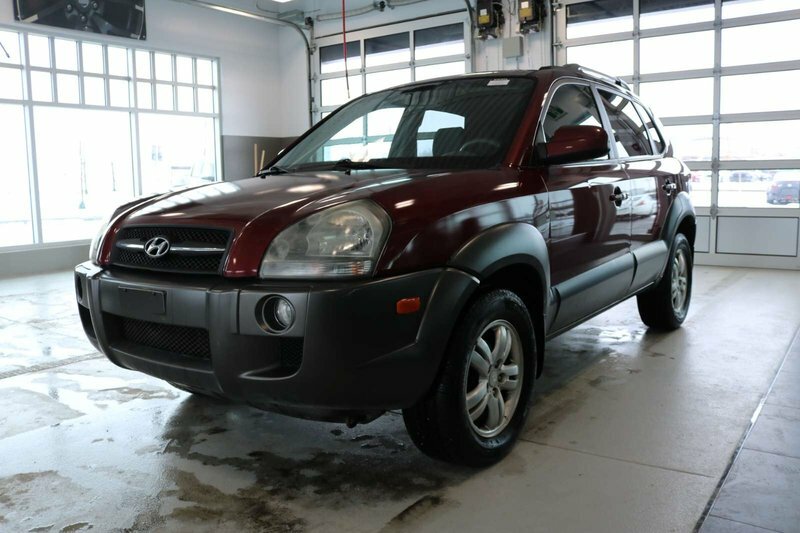 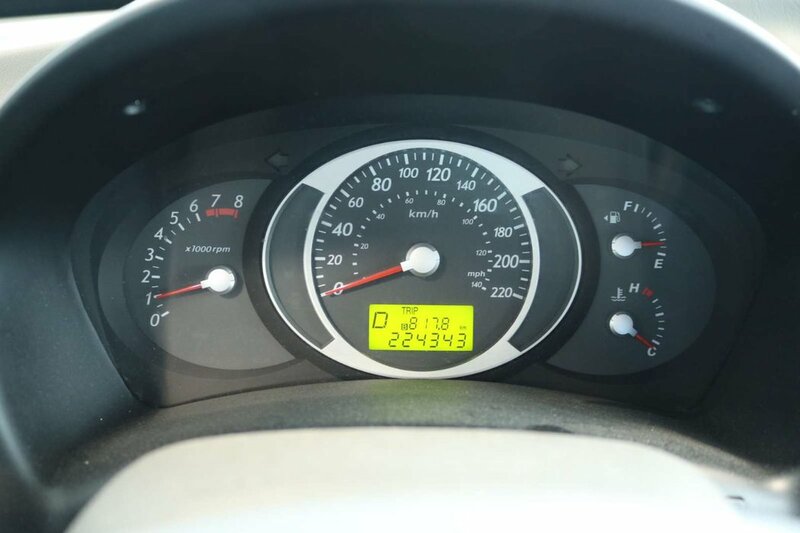 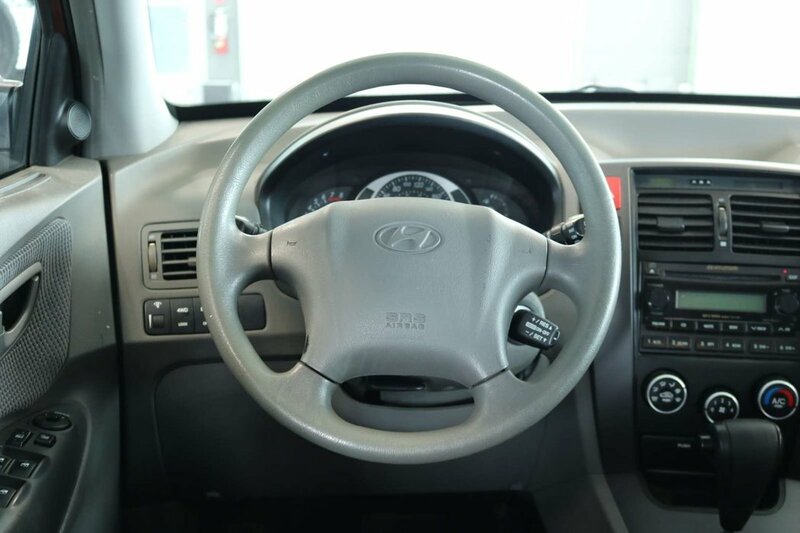 Feast your eyes on our handsome 2007 Hyundai Tucson GL 4x4 and you'll find a winner! 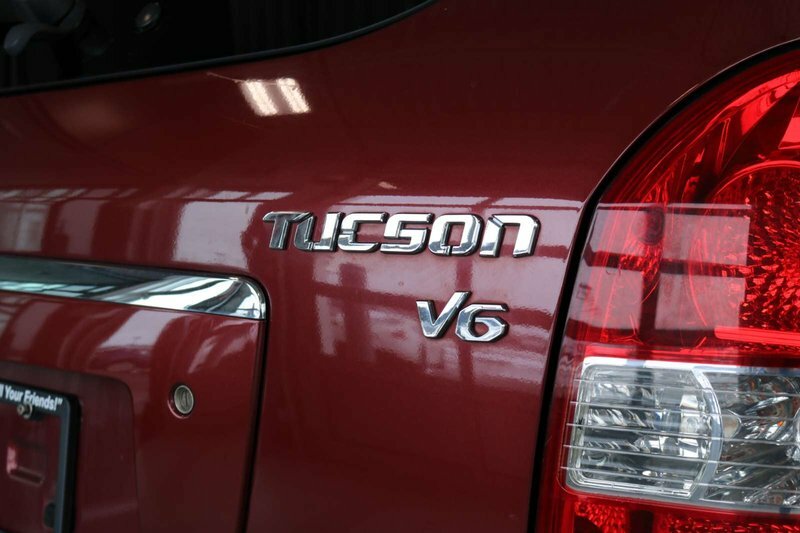 Powered by a 2.7 Liter V6 that's perfectly paired with a smooth shifting 4 Speed Automatic transmission. 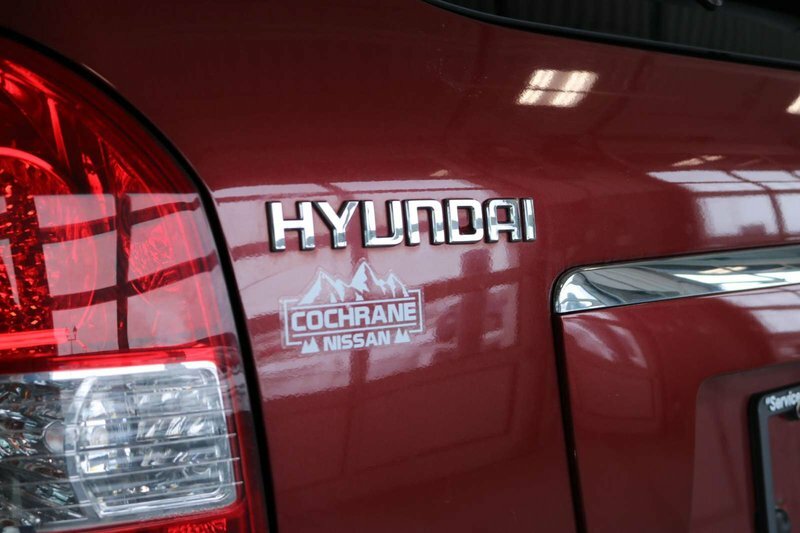 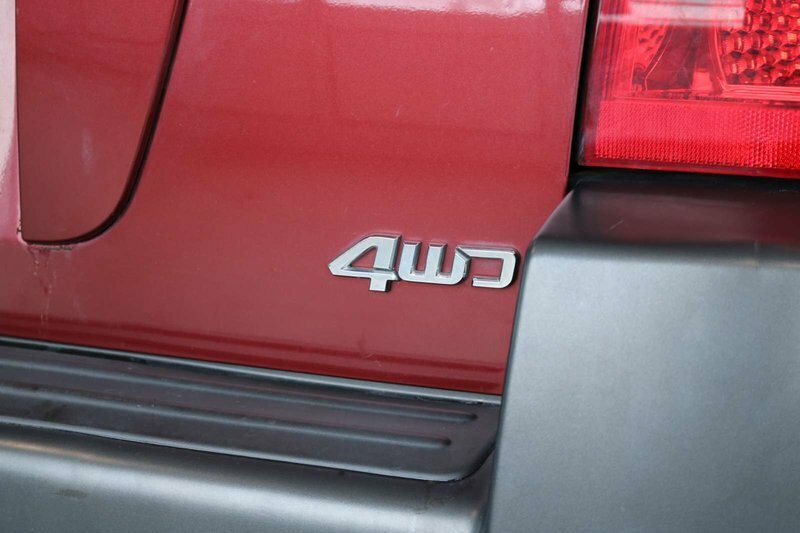 Our Four Wheel Drive combination has power, luxury, and room to spare all while getting decent fuel economy on the open road! 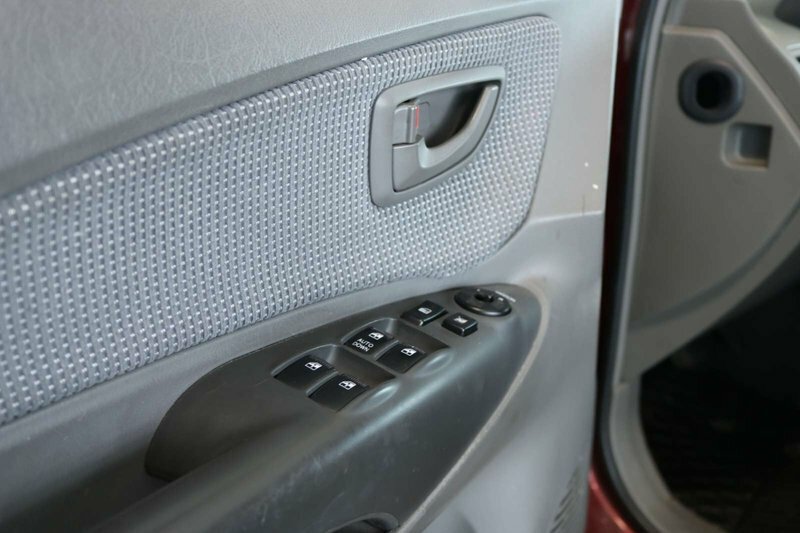 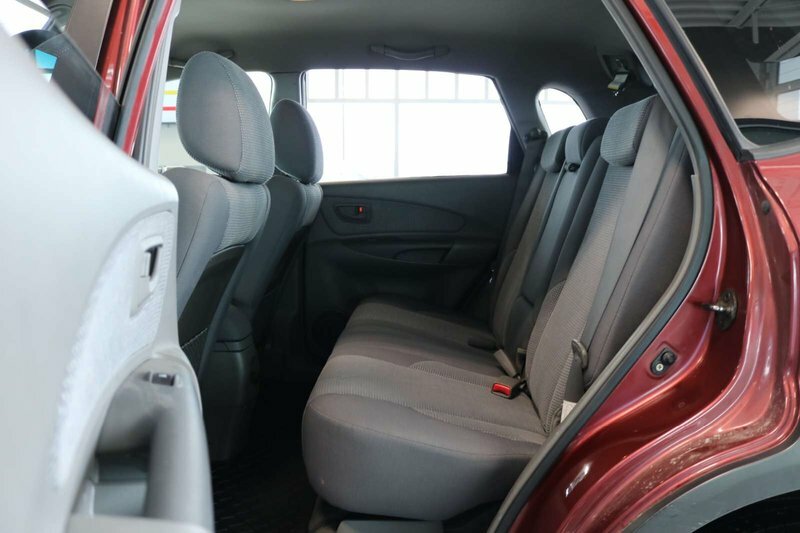 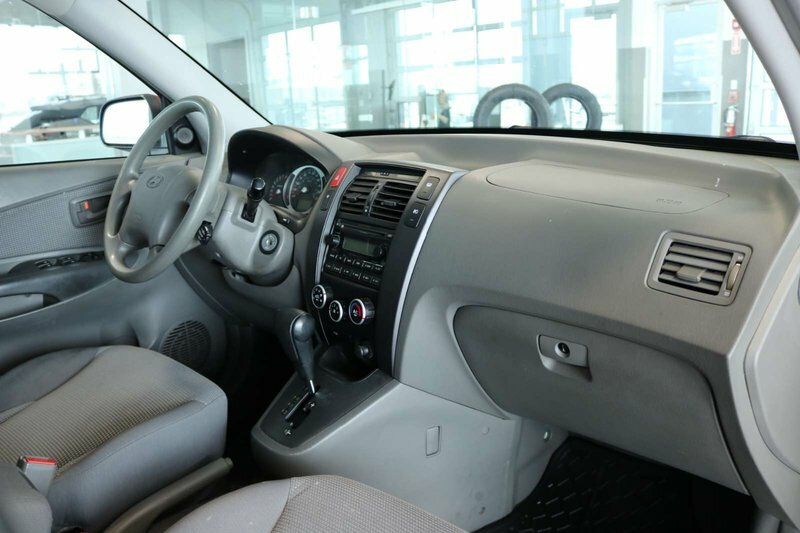 Climb inside the cabin of our GL to find many creature comforts you've come to expect including full power accessories, air conditioning, comfortable seating, and a nice AM/FM stereo for your listening pleasure.